Home / Products / Courses / Fascial and Lower Back Pain + Fascial Connections to Neck and Shoulder Pain with Tom Myers – SOLD OUT! Fascial and Lower Back Pain + Fascial Connections to Neck and Shoulder Pain with Tom Myers – SOLD OUT! Learn fascia releasing exercises and stretches and self-help for various types of low back pain, including the abdominal fascia, thoracolumbar fascia, and in balancing diaphragm and pelvic floor via the psoas and quadratus lumborum. Low back pain has profound effects on well-being and is often the cause of significant physical and psychological health impairments. A global review of low back pain in the adult general population has shown a lifetime prevalence of approximately 40% Manchikanti L1, Singh V, Falco FJ, Benyamin RM, Hirsch JA. Furthermore, as the population ages over the coming decades, the number of individuals with low back pain is likely to increase substantially. Neck and shoulder pain often result in limited range of motion. Longer lasting muscle pain, weakness and stiffness and can cause sleep disturbances, or circulation problems in the arms. Learn to ‘BodyRead’ the neck and shoulders in relation to the rib cage and spine – what to strengthen and lengthen to provide better balance and ease. 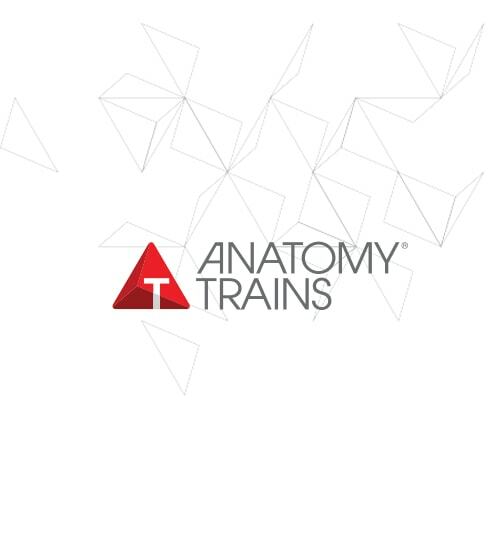 Refine your assessment skills using the Anatomy Trains principles to develop strategies to assist your clients regain their full and vibrant health – and maybe even get rid of that pain in their neck.